State-owned Power Finance Corporation (PFC) on Friday announced the acquisition of the Centre’s 52.63 per cent paid-up share capital in Rural Electrification Corporation (REC). The board of directors approved the acquisition cost of about Rs 14,500 crore. “PFC has today signed a Share Purchase Agreement to acquire 1.039 billion equity shares of Rs 10 each, of REC from the President of India constituting 52.63 per cent of the paid-up share capital of REC. This is a major milestone achieved by PFC, which is now slated to become a promoter and the holding company of REC,” PFC said in a public statement. The closing price of REC on March 22, 2019 was Rs 140.90 per share on the NSE. In December 2018, the Cabinet Committee for Economic Affairs (CCEA) approved the sale of the central government’s 52.63 per cent of the total paid-up equity in REC to PFC along with transfer of management control. In its statement, PFC said after the shareholders’ approval for the transaction, the board of directors of PFC approved the acquisition at a cash purchase consideration of Rs 139.50 per share with total acquisition cost of about Rs 14,500 crore. The consideration for the transaction is expected to be paid on March 28, 2019, and funds for the same have been arranged by PFC already, said the company. “The acquisition would enable increased efficiencies in lending processes and policies across both the institutions and would create public value by offering better loan products to the power sector.” For the acquisition transaction, Deloitte Touche Tohmatsu India is the transaction advisor, L&L Partners is the legal advisor and SBI Capital Markets is the valuer. “The convergence between the firms as combined group entities would help the sector reap benefits from a decentralised outreach of REC and a professional project finance expertise of PFC. 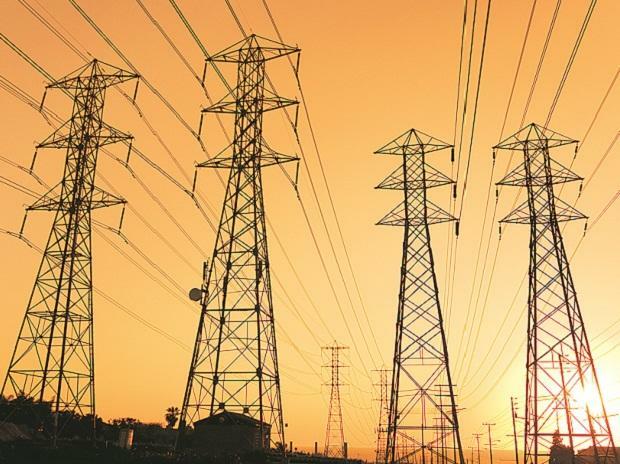 Further, the ensuing diversification of assets of the group, as well as portfolio risk would help in resolution of stressed power sector assets of the group in a better and coordinated manner,” PFC said.